Iori Yagami has served as a favorite player for almost every King of Fighters’ fan, right? 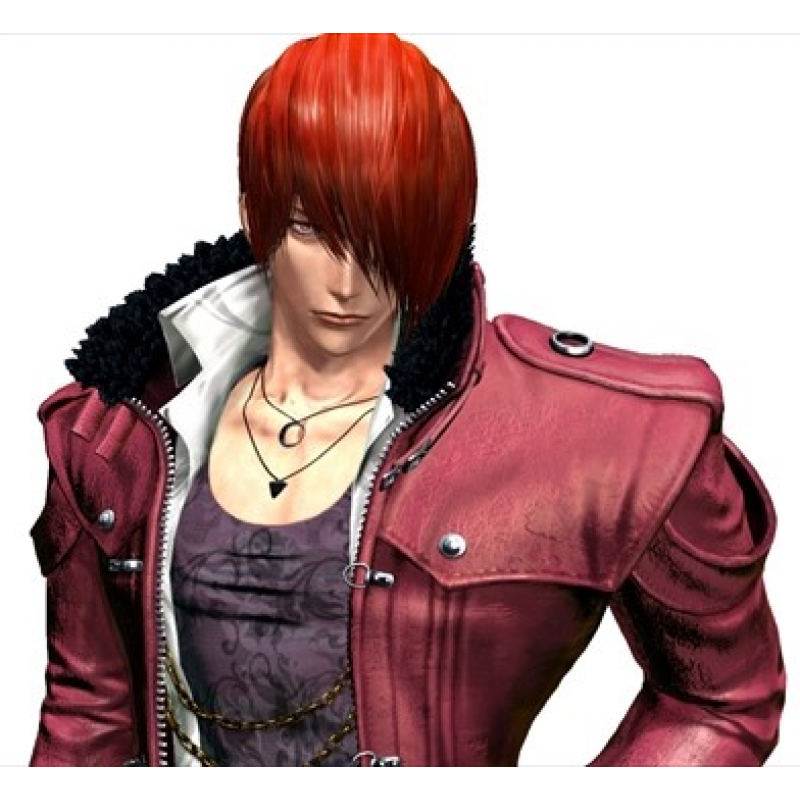 There hardly would be anyone who could have a character as his favorite one other than him simply because the style that he offered and the class that he brought were simply out of this world. 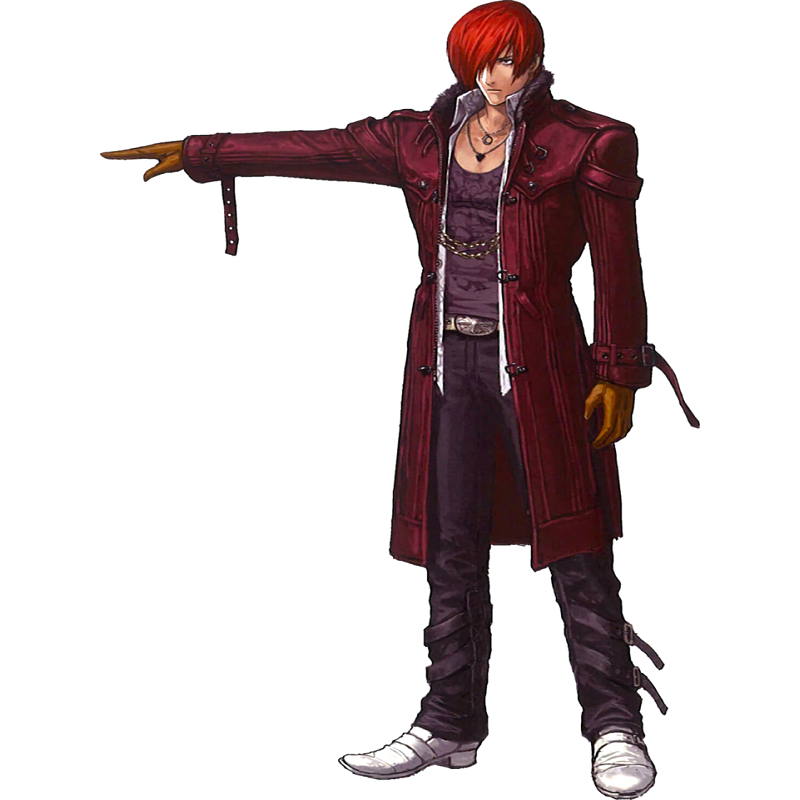 The Iori Yagami Kof XIV Coat which was seen in the game is easily one of the finest things that you could potentially have in your wardrobe. The coat has been made from the finest material and boosts a very amazing and soft lining on the inside that will at all times force you to wear it. 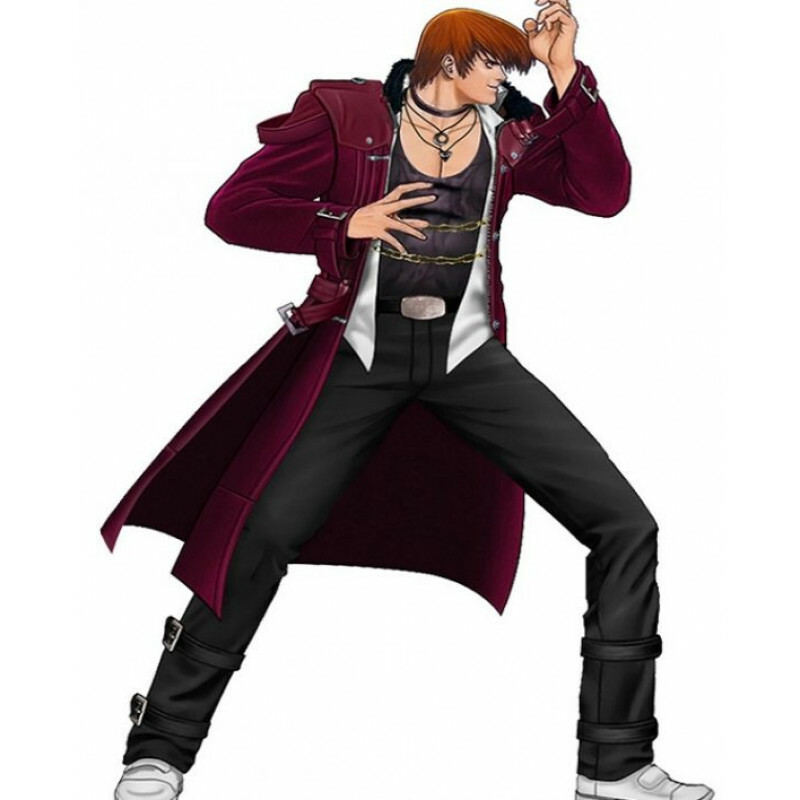 Along with that, the Kof Xiv Cosplay costume will provide you with an upper hand when it will come to making an impact on the minds of the people. 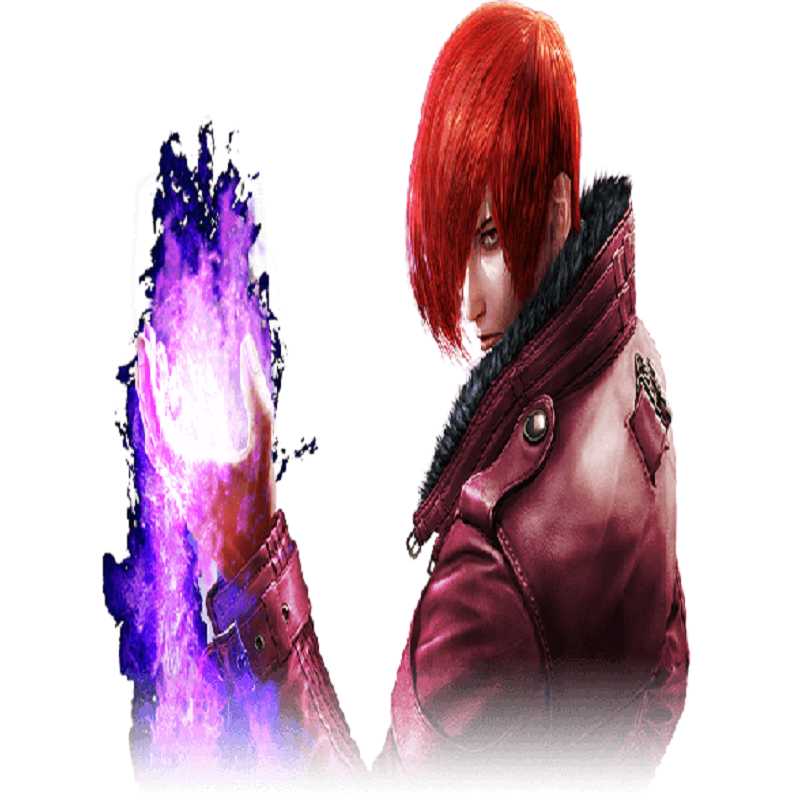 So, you simply cannot wait when you have this much of a special thing; get this Iori yagami Kof XIV Coat now because it surely would not last much long.